The magical Eliza Jo is running. Escaping slavery, she seeks a new destiny of becoming the healer she had always needed. Caught between escape and pursuit, the ancestors attempt to guide her towards this new truth, as she tries to stay resilient against the fear of a world she is only beginning to understand. 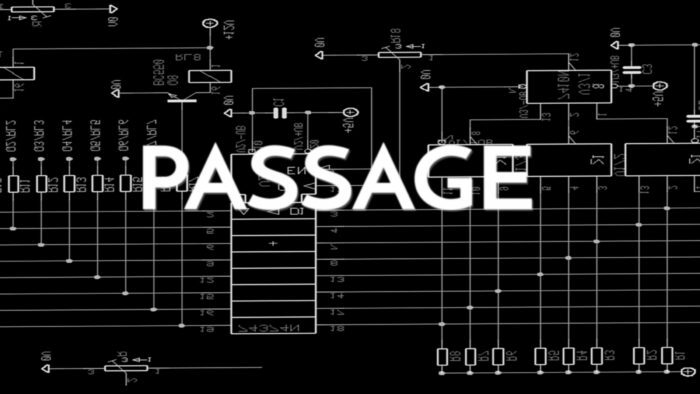 Passage explores the issues of human trafficking through the story of “the skin” of past-day slavery: the moment-to-moment terror, hunger, pain, and desperation to find a way to endure. This ritual play calls forth healing, truth, and resilience through poetry, prose, dance, spirituals, and the first hand words of ancestors.